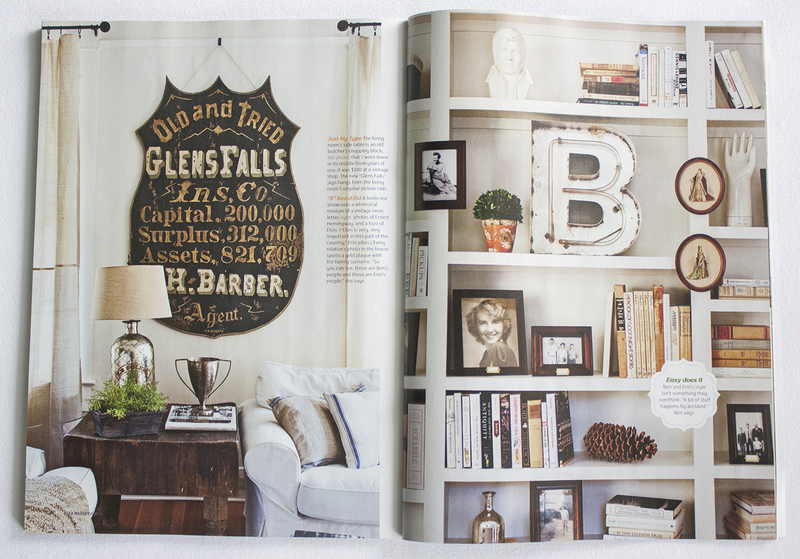 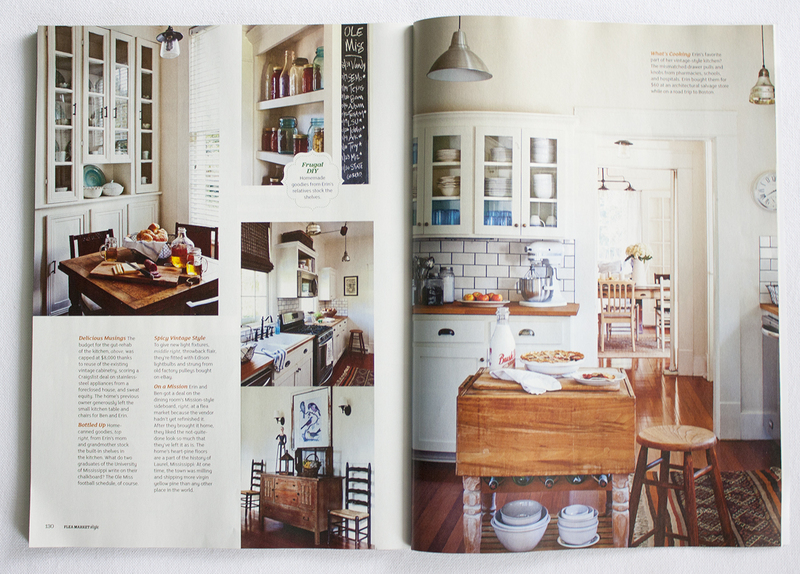 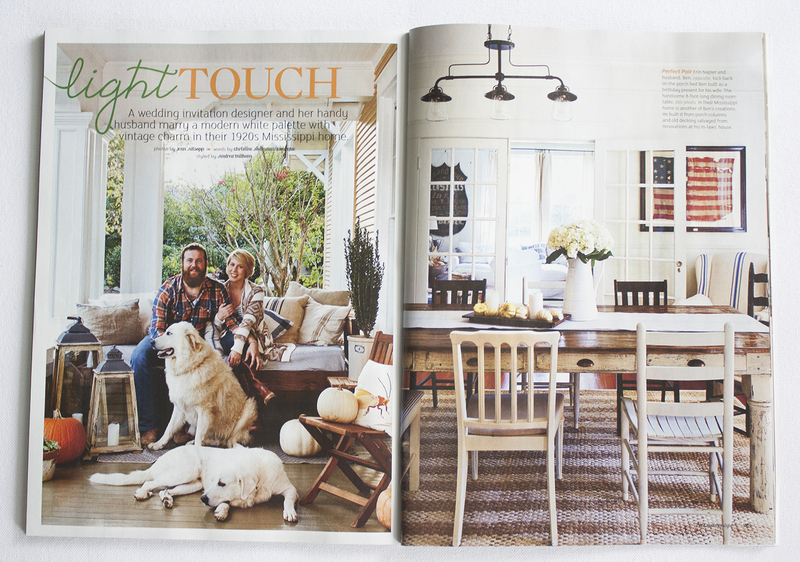  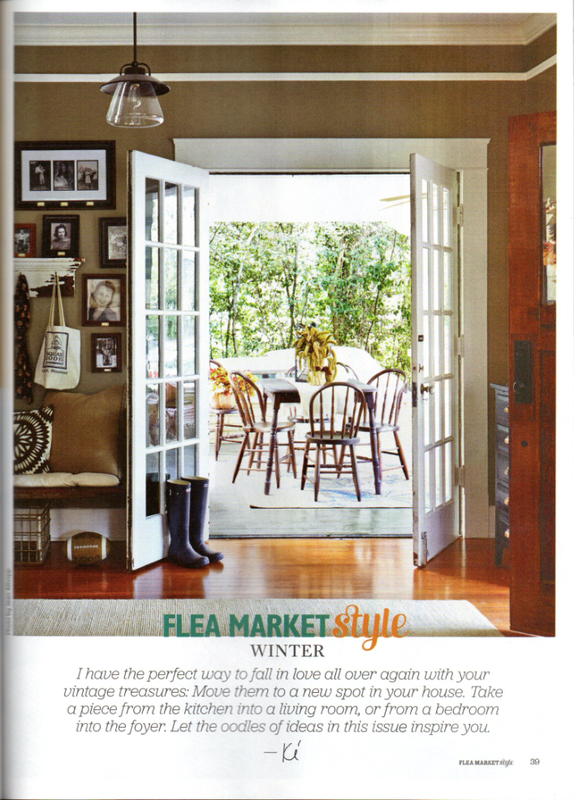 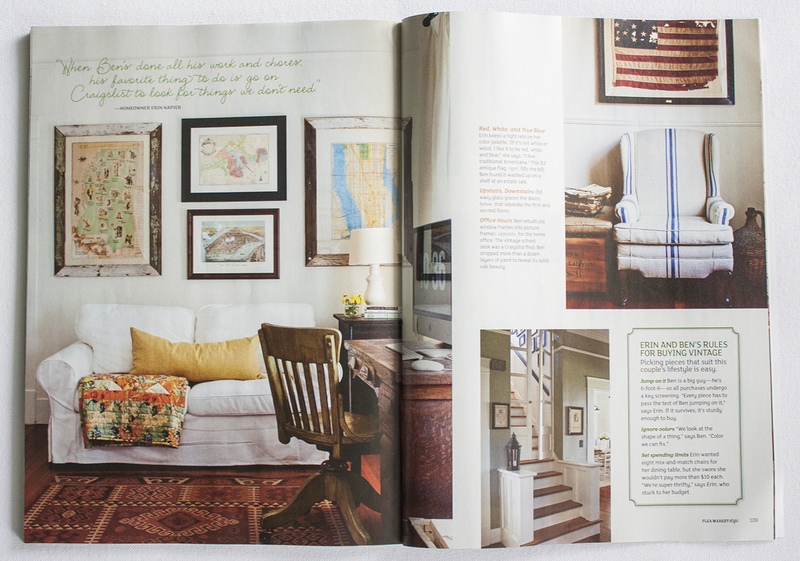 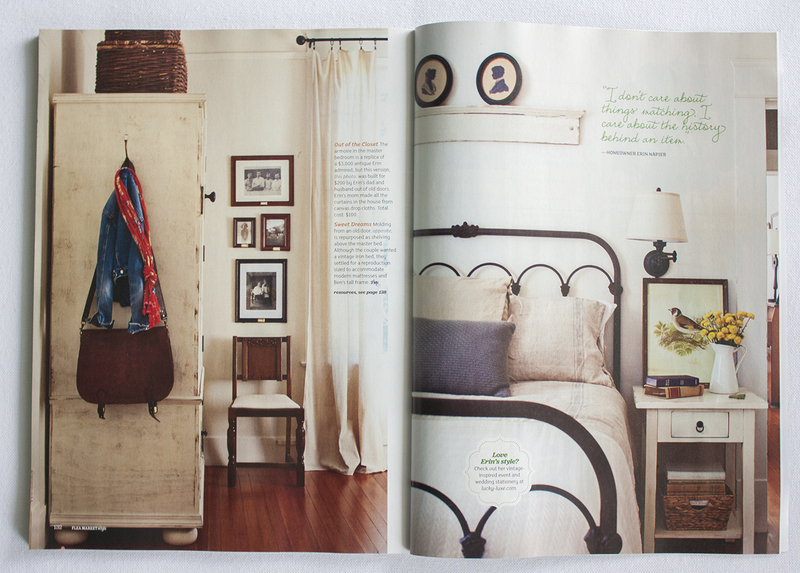 If you’re at all interested in junque, home decorating, bungalows, fat white dogs or American flags, you might like this article on Erin and Ben’s cottage that’s out in the winter 2103-14 issue of Flea Market Style magazine. 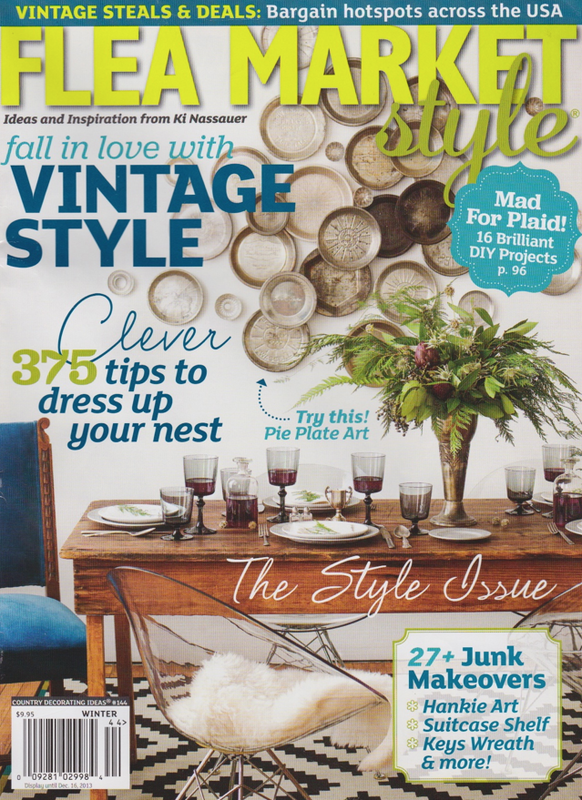 Earlier this year they gave Lucky Luxe major love in their weddings issue, so we’re big fans of this publication! 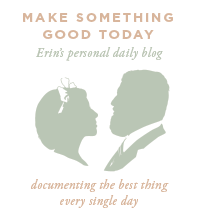 For more on the house that Lucky Luxe goes home to, read about the renovation from Erin’s daily blog Make Something Good Today or see the feature from Hooked on Houses. 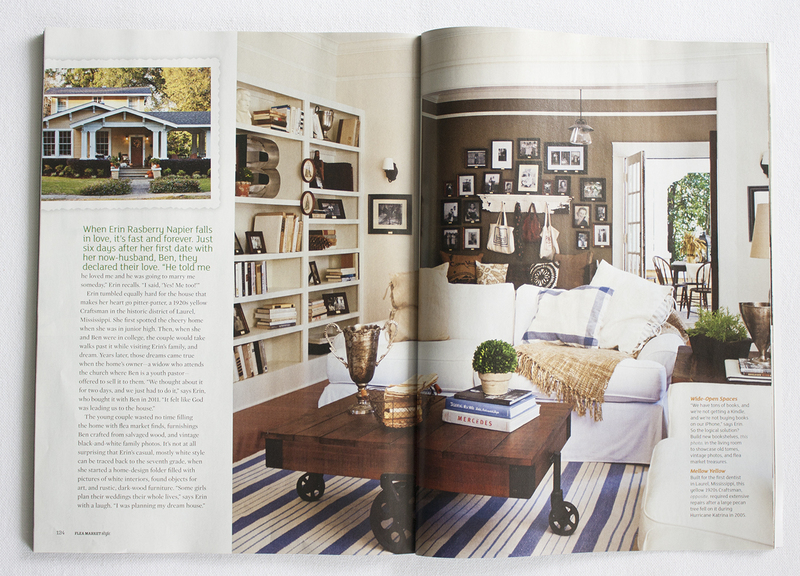 While you’re there, you might as well check out the cool features on famous TV and movie houses (like this one that inspired the Napiers)!